The longevity of your parking lot is greatly affected by the type, timeliness and quality of asphalt maintenance it receives. While regular parking lot maintenance can slow the rate at which parking lot pavement deteriorates, it can also greatly disrupt the flow of your business. What you need is a product that lasts 4X longer and an experienced asphalt maintenance company that can get in and out — without disrupting the flow of your business. When you decide to seal and repair your parking lot, cars must come off! If you’re a business, that means your employees and perhaps even your customers can’t park on it. Fact is, it’s a pain in the caboose! Even “inconvenient” parking elsewhere can cause traffic to veer off and go elsewhere. Make sure that you don’t have to go through this exercise year after year. If the job is done right the first time, you should get a 4X life out of a repair. This saves money and certainly reduces the disruption to your business. 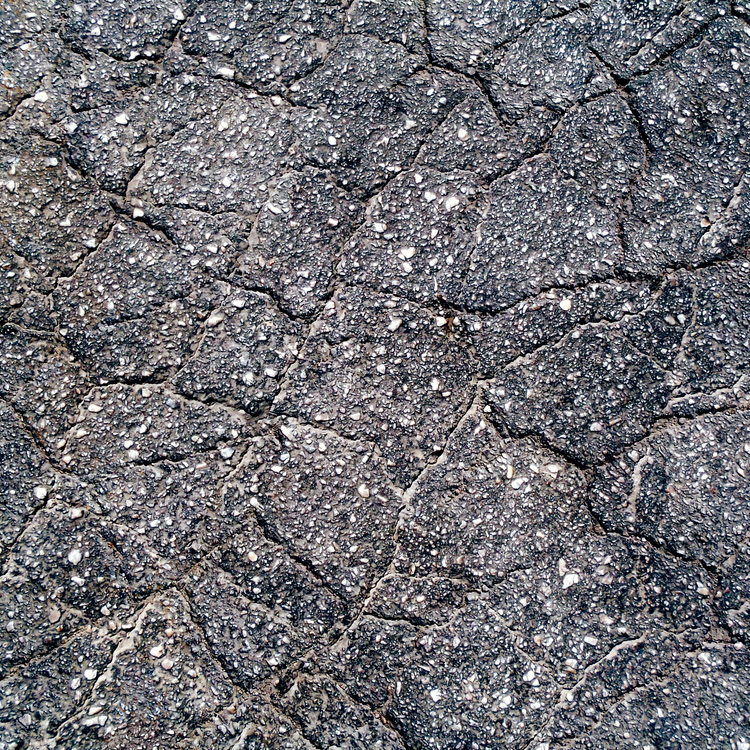 It is vital to the life of your parking lot to keep all cracks sealed with a high-quality sealer. 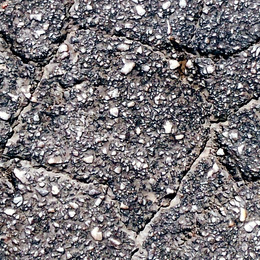 The first sealcoat should be applied 6-12 months after paving to help prevent surface raveling. If deterioration on the surface becomes severe, than an overlay may be needed rather than a sealcoat. 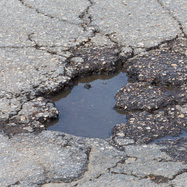 This can be remedied by installing concrete in the area, or by milling and patching the area with new asphalt. Areas showing signs of alligatoring should be patched immediately. 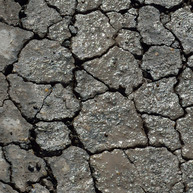 If moisture manages to settle beneath the asphalt — potholes will eventually form. If left unattended, other potholes will form and complete replacement of your parking lot may be required.